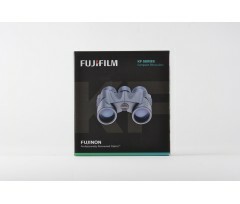 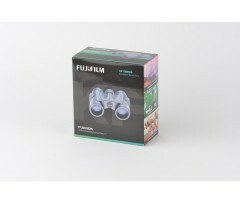 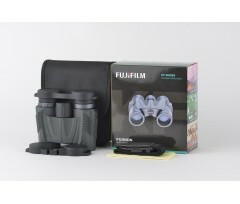 The FUJIFILM KF Series of binoculars offers a small compact, roof-prism body structure, which allows for easy carrying and transporting. 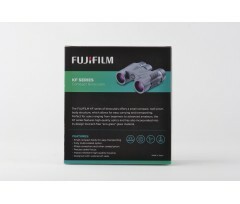 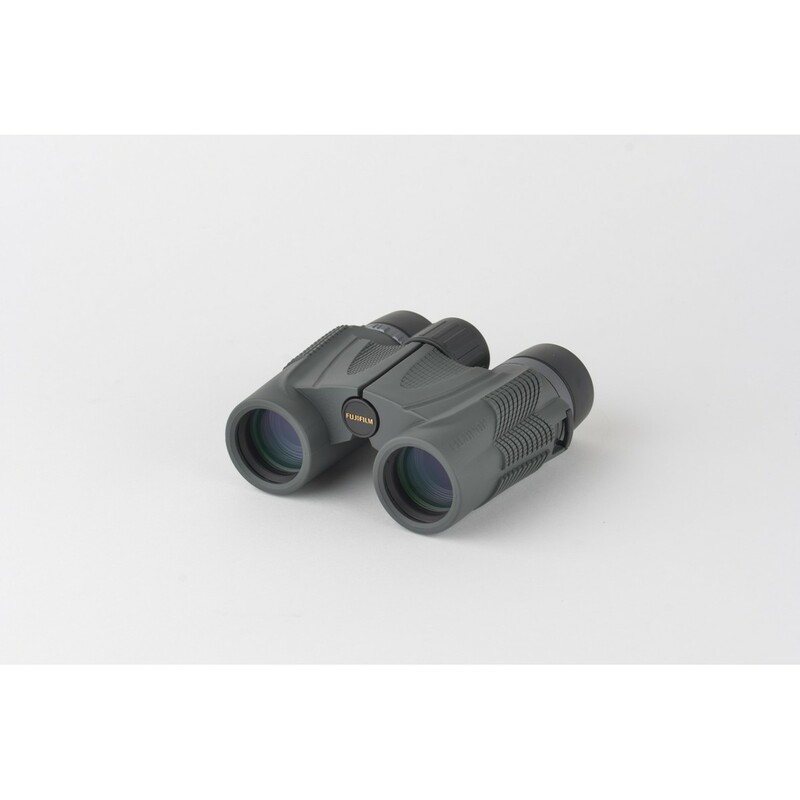 Perfect for users ranging from beginners to advanced amateurs, the KF Series features high-quality optics and has also incorporated into its design toxicant-free "eco-glass" glass material. 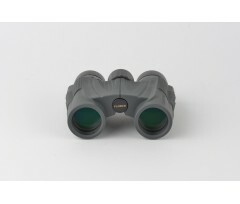 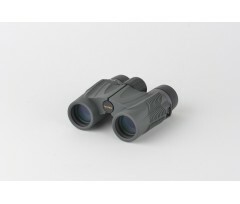 Ideal for hunters, bird watchers and other outdoor activities.